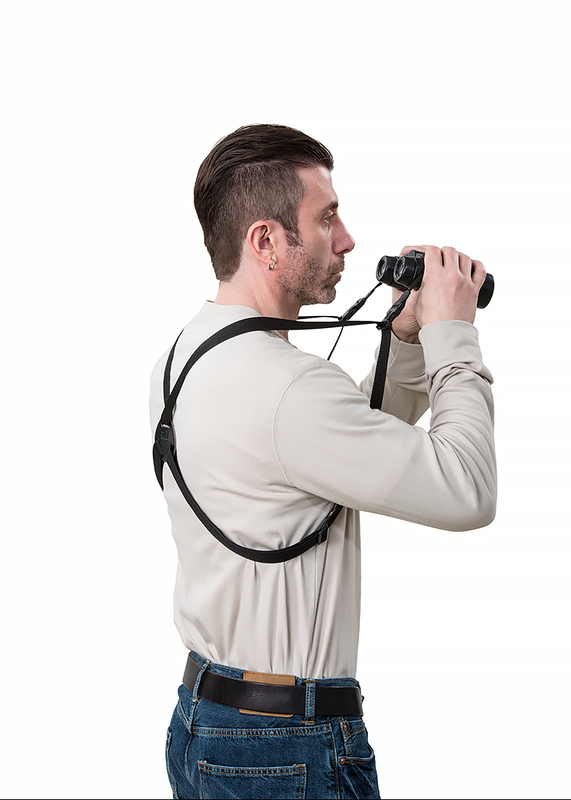 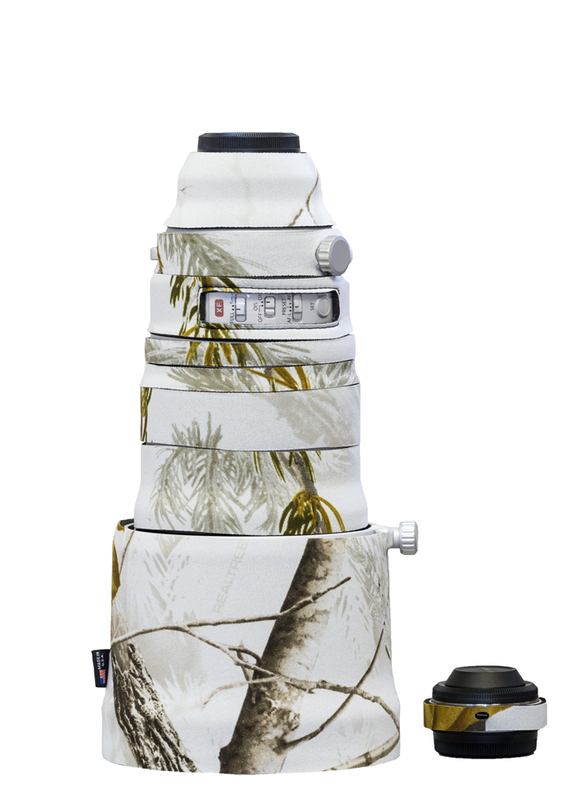 LensCoat® Camera/Binoculars harness - Your binoculars and camera will be ready when you are! 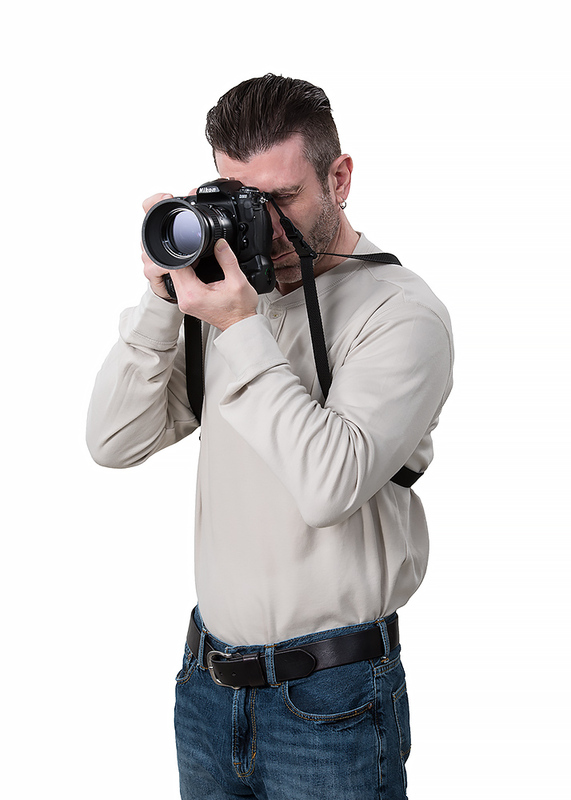 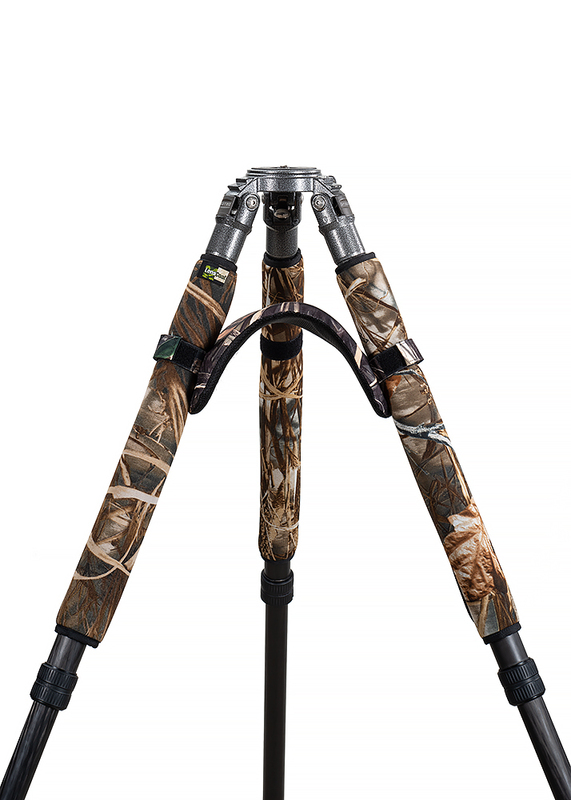 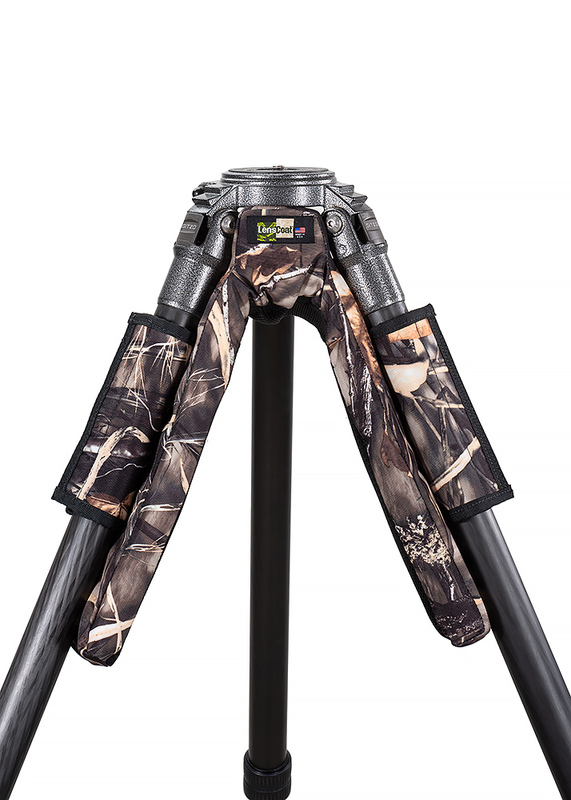 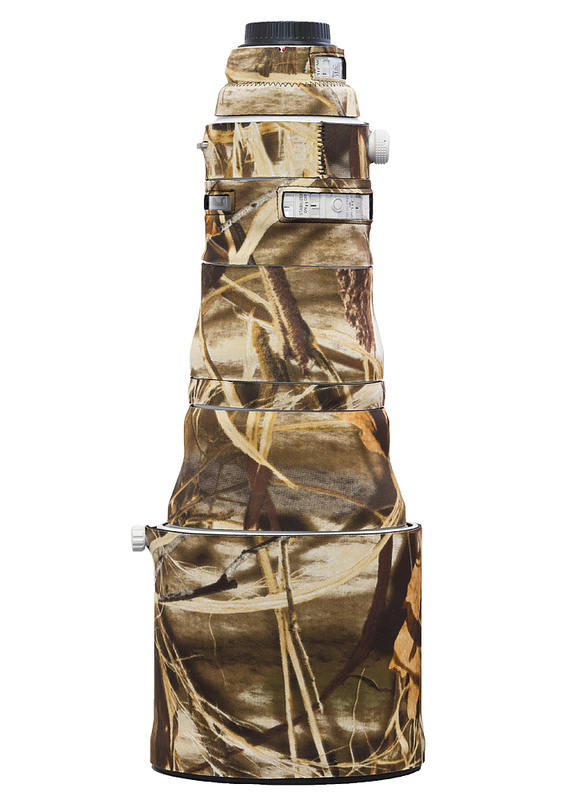 The LensCoat Camera/Binoculars harness keeps your gear safe against your body and ready for use while distributing the weight of your gear across your shoulders instead of pulling down on your neck like a traditional strap. 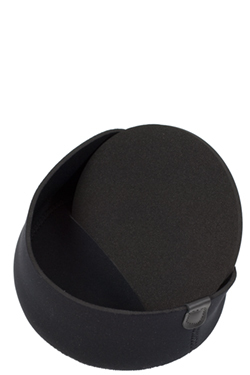 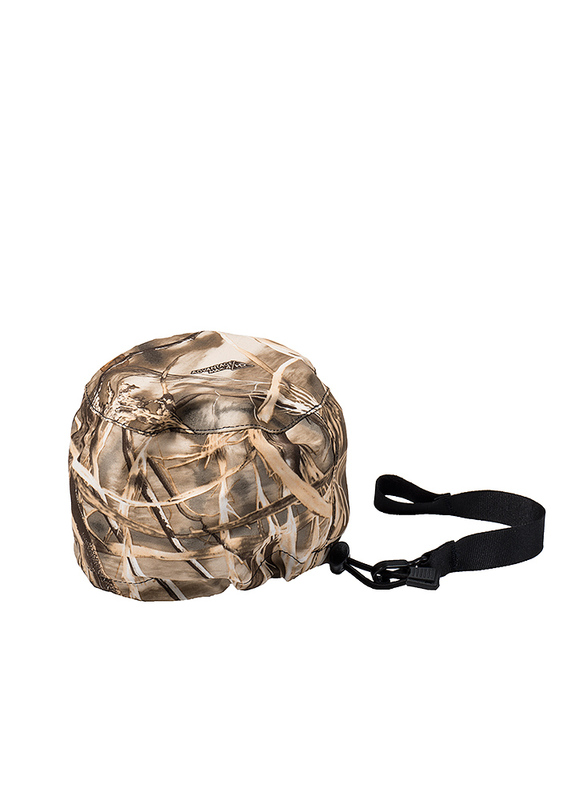 Quick release buckles easily attach and detach your binoculars or camera to the harness. 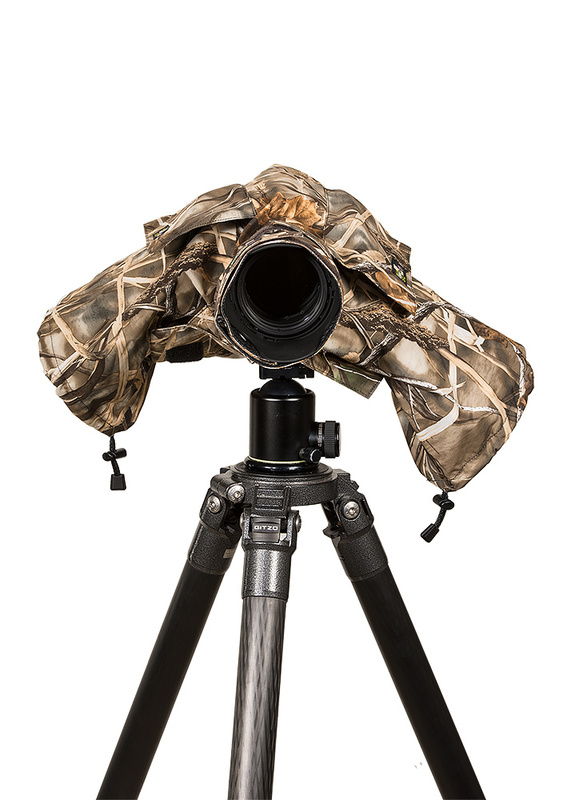 From a resting position, your binoculars and camera glide quickly to your eyes so you never miss the moment. 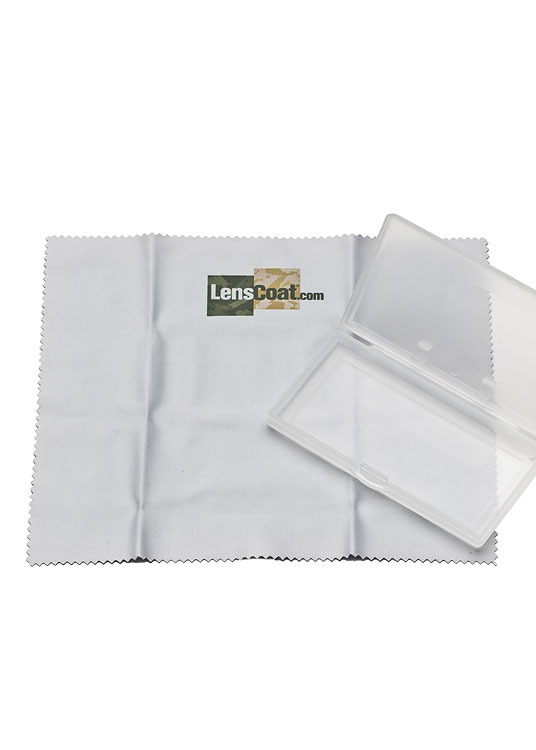 A perfect accessory for your gear bag. 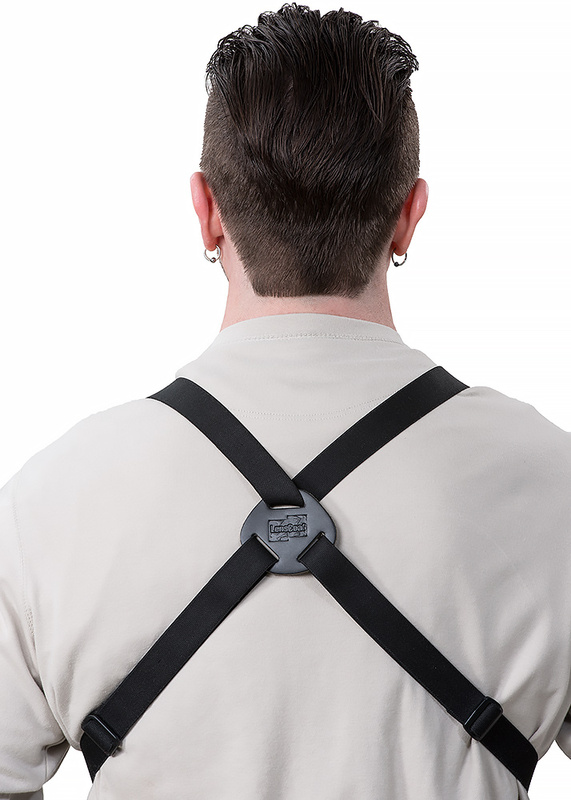 As with all LensCoat products, this harness is proudly made in the USA.